Whenever you have a septic system on your property to help with wastewater removal, you need to do what you can to care for it so that it works correctly at all times. The drain field for your septic system is a crucial element for the overall function of the setup. When you need drain field service in Arlington, you should only contact the professionals so that you know you are getting the results you need. All of the waste that goes down your toilet and the drains in your home will have to go out to the septic tank on your property. The solids that are present will make way to the bottom of the tank where the rest of the wastewater exits through the pipes before going out into the drain field. This step is crucial because the water will then go through the treatment process before getting released into the groundwater around your home. Septic tanks are essential for the overall function of your household because they keep the solids and sludge in the tank where the water leaves and heads out to the drain field. When this process malfunctions, there can be a clog and damage to your tank or the drain field that will allow hazardous materials to make their way out into the ground around the property. 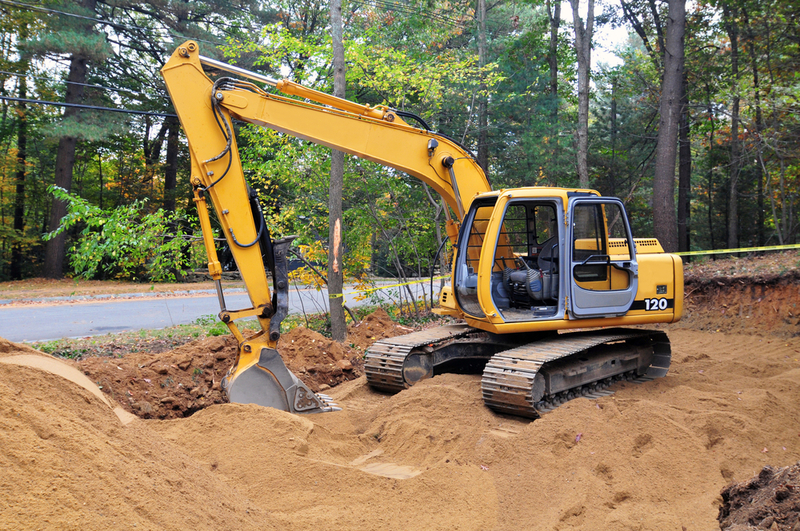 Whether you need a drain field installed for your new construction or you are replacing the drain field that you have, we are happy to help at Schleg Valley Construction. We have the manpower, experience, and equipment to get you the drain field service that you need in a timely fashion. Contact Schleg Valley Construction at (425) 312-6750 if you would like to learn how we can help with professional drain field service in Arlington. Next PostNext What Does A Septic System Install In Smokey Point Involve?